Talk To A Doctor - Anytime, Anywhere. From any phone or computer its easy! All this without any long term contracts! money over emergency room and office visits for everyday non-emergency medical issues. We serve our members usually within 20 minutes from your call, versus the in-office or ER visit taking several hours. Any time, day or night, weekends or holidays. Even when you're traveling anywhere in the USA or other countries. Your information is kept safe, secure and in complete confidentiality. Our bilingual staff are available to our members and physicians in all 50 states, day or night, we're here for you. 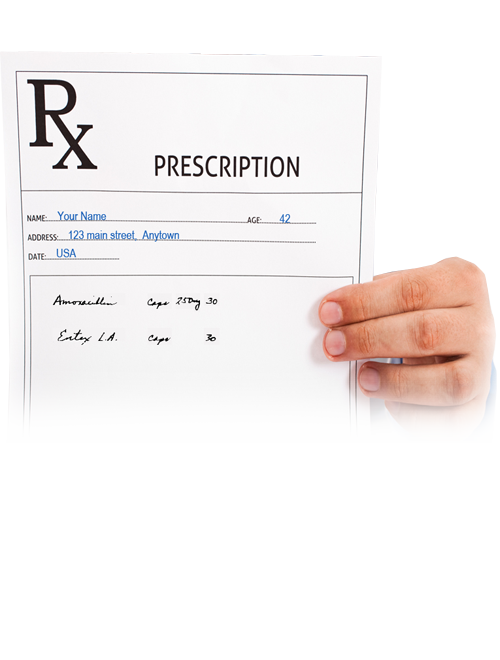 Our physicians may prescribe a short-term prescription for non-controlled substances if deemed appropriate. What customers are saying about 247MedPlan! 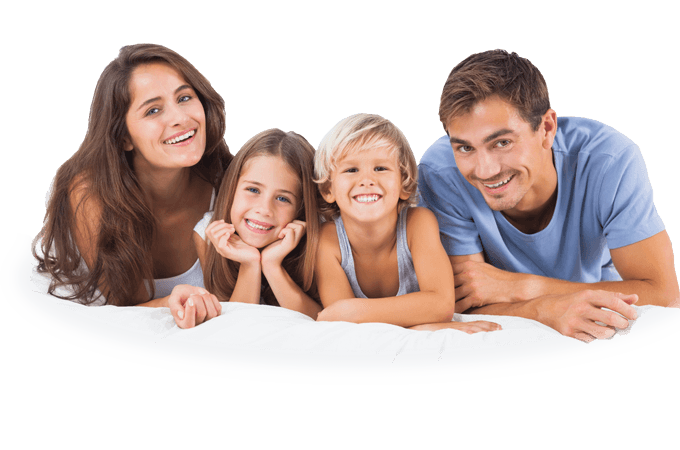 How Has 247MedPlan Protected You & Your Family? How Has 247MedPlan Saved Your Family Money? Sign up for 24/7 MedPlan today! Patients are waiting days, and sometimes even months, for a doctor's appointment for everyday health issues; and many people use the ER or retail clinics for minor issues. 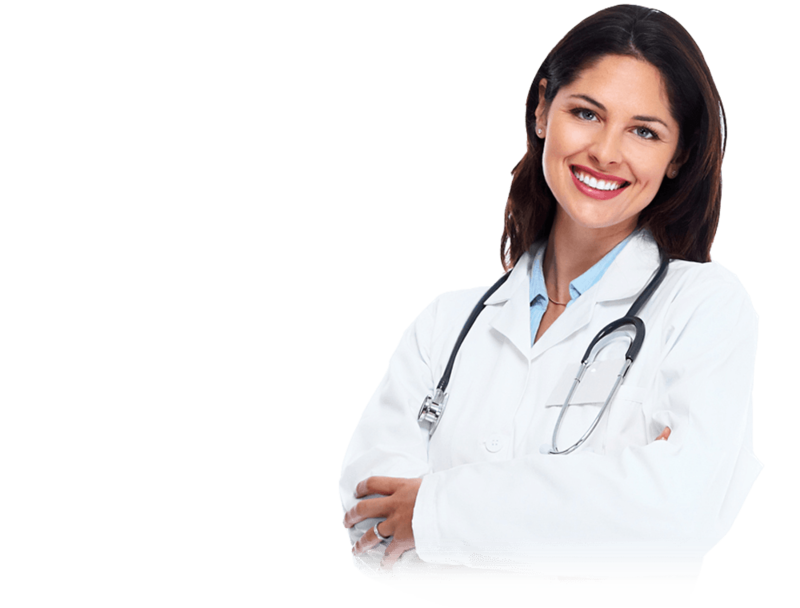 247MedPlan.com tackles this problem head-on by providing 24/7/365 access to U.S. Board certified doctors anytime, anywhere. Amidst rising premiums, deductibles, health care costs, and out-of-pocket expenses increasing at twice the rate of inflation, 247MedPlan.com offers quality health care at a fraction of the cost of urgent care and ER visits, at just $39.95 a month. Faster access and lower costs don't come at the expense of quality. We use the strictest quality processes and clinical protocols for our national network of U.S. board-certified physicians ensuring that your medical concerns will always be treated efficiently and professionally. 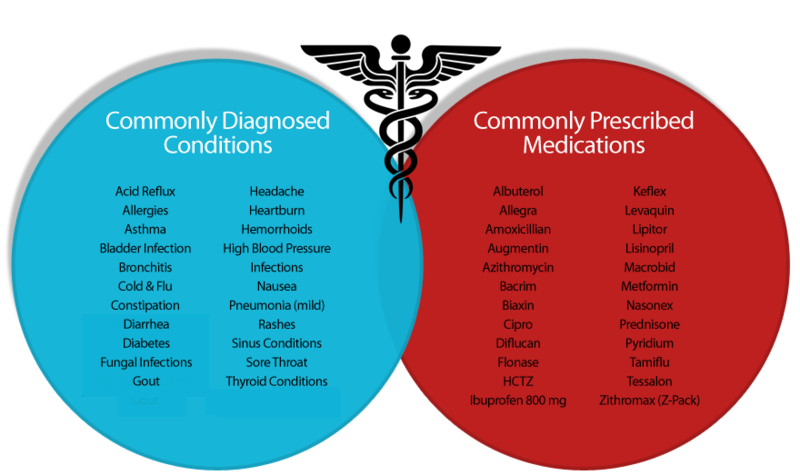 Millions of Americans utilize 247MedPlan.com's network of U.S. Board certified doctors. We look forward to being of service to you and your family. If you have any additional questions about our Talk to a Doctor program, please call us toll free at 866‑779‑3593 and an enrollment specialist will gladly assist you. 247MedPlan.com is a nationwide provider of non-insurance telemedicine and telehealth services, which provides consumers with round-the-clock access to U.S.-based licensed physicians via telephone and secure email using proprietary telemedicine technology. Regardless of your location or time of day, our members can consult with a U.S. Board Certified, state licensed physician, who will discuss symptoms, recommend treatment options, diagnose any routine illnesses or non-emergency medical conditions and even prescribe medication when appropriate. This vision program offers members 10% to 60% off eyeglasses, contact lenses and other retail eyewear items as well as 10% to 30% off eye examinations and 40% to 50% off the national average on LASIK. Over 20,000 eye care professionals nationwide – including many local opticians – participate in this Benefit. Using the Guarantees: To utilize any of the guarantees, call Customer Service at the number shown on your membership card. 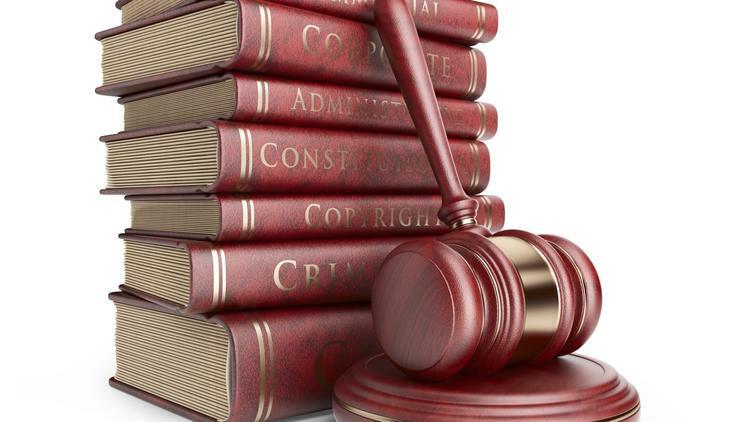 When legal concerns arise, they consume a great deal of time and attention. LegalConnect provides the legal information and support that you need to maintain focus and stay in control.  Information about no-cost and low-cost legal options such as university law clinics and small claims court. 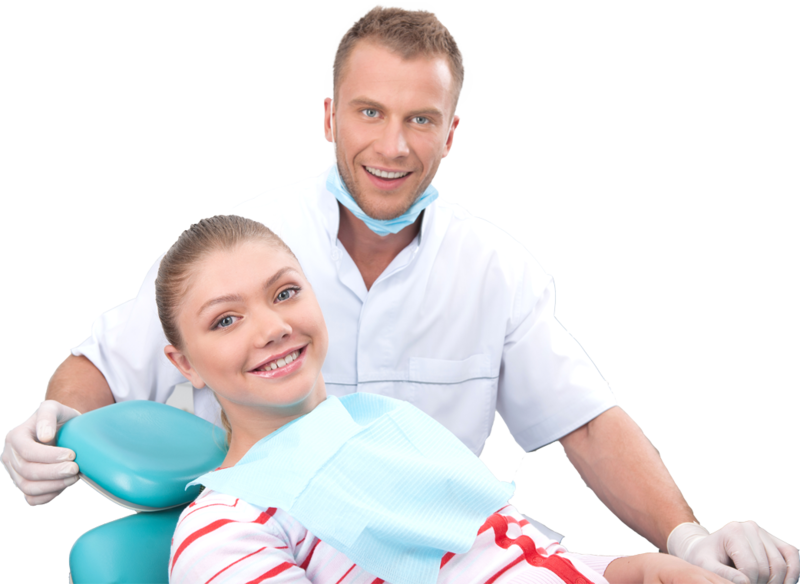 Save 10% to 50% on dental care expenses at any participating dental providers nationwide. Save 25% on all medical services provided by network veterinarians, including office visits, surgical procedures, x-rays, shots and dental care. Save 5- 35% at thousands of participating pet merchants, including everyday basics like food, medications, supplies, boarding and grooming. 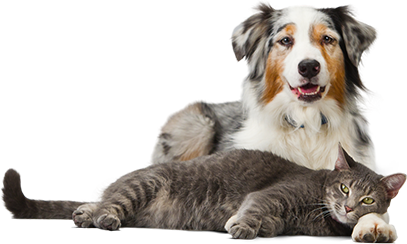 Enroll your pets in Pet Assure’s 24/7/365 lost pet recovery service which has helped thousands of lost pets reunite with their families. Visit www.247medplan.com/pet to enroll and receive your free pet tags. Discount Medical Benefits Disclosure for Dental and Vision Benefits: This plan is NOT insurance. This is not a qualified health plan under the Affordable Care Act (ACA). Some services may be covered by a qualified health plan under the ACA. [For MA marketing: This plan does not meet the minimum creditable coverage requirements under M.G.L. c. 111M and 956 CMR 5.00.] The plan provides discounts at certain health care providers for medical services. The plan does not make payments directly to the providers of medical services. The plan member is obligated to pay for all health care services but will receive a discount from those health care providers who have contracted with the discount medical plan organization. The range of discounts will vary depending on the provider type and services provided. The licensed discount medical plan organization is Coverdell & Company, Inc., at 8770 W. Bryn Mawr, Suite 1000, Chicago, IL 60631, 1-800-308-0374. To view a listing of participating providers visit https://247medplan.com/providersearch.html. You have the right to cancel this plan within 30 days of the effective date for a full refund of fees paid.Such refunds are issued within 30 days of cancellation.